We officially made it to the halfway point of the Whole30! It’s kind of hard to believe that two weeks has gone by already – but then again, I’m sleeping better, I feel better, and I’m pretty sure I look better too, so maybe it’s not all that hard to believe? Oh well, I’ll take it either way! Clearly, it ain’t rocket science. 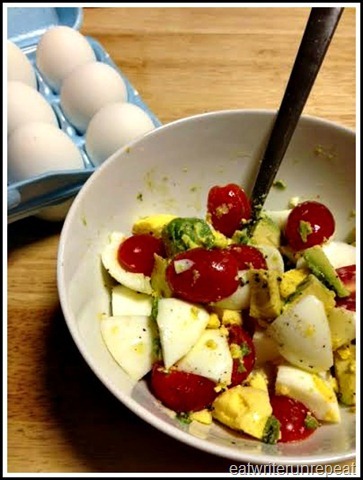 Chop up a couple of hard boiled eggs, halve some cherry tomatoes and and dice half of an avocado. Dump into a bowl and season liberally with sea salt and cracked black pepper. Finish with a drizzle of high quality olive oil et voila! You have a delicious and beautiful (deliciously beautiful?) breakfast that will keep you full all morning long! Yay for protein + healthy fat! Seriously though, you should make this. Breakfast, 0630: Easiest breakfast ever, eaten at our kitchen island after Kevin left for work and I was trying to get out the door on time. Lunch, 1200: Lunch was a somewhat hurried affair of a salad and some sliced steak left over from Tuesday night’s dinner. I wasn’t really feeling the salad to begin with, but added to that I had a dentist appointment and had to leave work at 1300, which left me in a huge hurry. I didn’t finish my lunch, and because it wasn’t very substantial to begin with…I was starving by the time I climbed into the dentist chair to get a cavity filled. Dinner, 1800: So, I survived the dentist, but considering that half my mouth was still numb from the anesthetic and feeling pretty sore, I wasn’t really in the mood for solid food. Fortunately I have a husband who loves me, and he went out and brought Pho from our local vietnamese restaurant. We ordered the vegetable pho and omitted the rice noodles and the tofu that came with it, settling instead for a huge bowl of hot pho broth with a ton of good vegetables. It was delicious, but I still needed some protein, so I managed to eat a baked chicken thigh (or two) with my soup. Breakfast, 0730: Kevin made breakfast for me this morning, so when I got to work I tucked into the best omelet I’ve had in a while. I don’t even know what he put in it – there was egg and spinach and roasted zucchini and cherry tomatoes and I think even some steak pieces. It was de-licious. Wow. Snack, 1415: I ended up eating a hard boiled egg and some homemade bone broth for a quick little snack. Dinner, 1830: Surprise! Fiesta Plantain Nachos made a comeback! This time, however, we kicked the nutrition up a notch – we added a layer of wilted kale in between the plantain chips and the carnitas. It was mostly because we had a bag of kale we needed to use, but it turned out to be surprisingly tasty! We bought some premade guacamole from the store in lieu of making our home, and it had quite a kick to it, which paired really well with the somewhat sweet plantains. 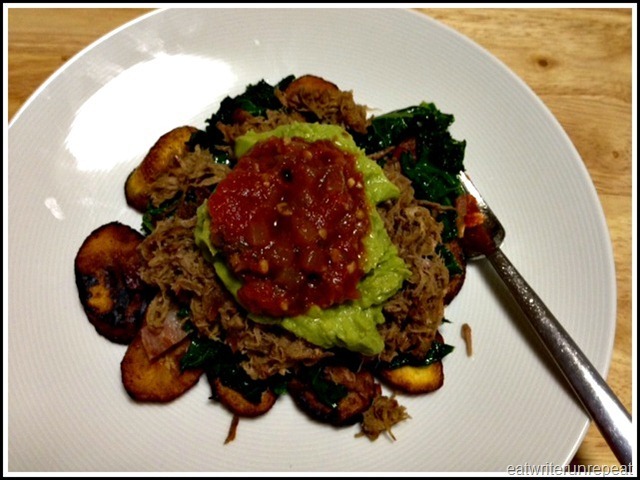 The plantains we used this time were actually a little more ripe than we wanted them to be, but mixed with the spice of the guacamole and the salty carnitas and the crunch of the kale greens it was this absolutely perfect combination of sweet and savory. Quite possibly my new favorite dish! Overall Impressions: I had an epiphany today when I was driving home. My first Whole30 – one year ago – was a lot harder than this one. I was a lot more cranky, I got really bored with my food, and there were days when I knew that if I saw another egg I’d pitch an absolute fit. So I was really starting to wonder what was different about this time around, since it’s been two weeks and I’ve been feeling great, going strong, and haven’t been bored at all. I believe one reason for this is because in the year since my first Whole30, I’ve maintained a primarily paleo diet, with some Whole30 principle days thrown in – sometimes up to two weeks. My body knows what good feels like, so it was a lot easier to adjust to the eating this time around. The second reason I feel I’m handling this so well is because of Kevin. Last year we were doing long distance and I was by myself – I had to plan all my meals myself, cook all my meals myself, and eat all my meals myself. I went grocery shopping alone, if I had a bad day I had nobody to talk to, if I didn’t want to cook I wasn’t going to eat. Doing a Whole30 by yourself is HARD. This time around I have Kevin to support me, share in the kitchen duty, go grocery shopping with me, plan meals with me, and if one of us doesn’t feel like cooking, the other one can jump in! Once I came to this realization, my success so far made perfect sense. Yay for support! Posted on 17 January 2014 7 October 2015 by BeePosted in Paleo, Whole 30Tagged breakfast, eggs, encouragement, paleo, support, The Man, Whole30. 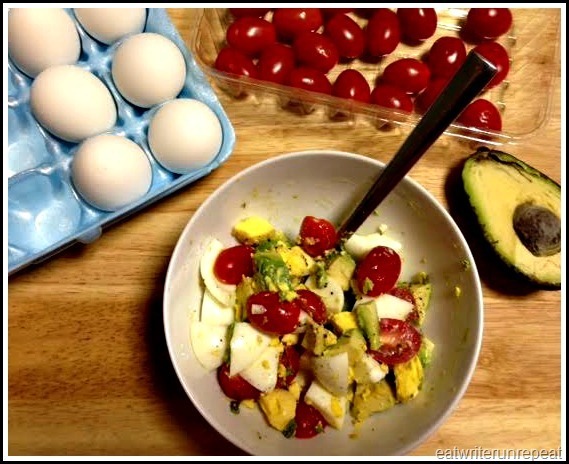 Previous Previous post: Whole30 Day 13 Take Two – The Food! 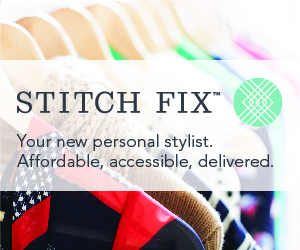 Pingback: Whole30 Days 26, 27, 28 – Home Stretch | eat. write. run. repeat! Pingback: Sunday Food Prep | eat. write. run. repeat!